Immersive attractions in retail environments. We worked with Hammerson Plc to develop the concept, and also commissioned the 360° content. 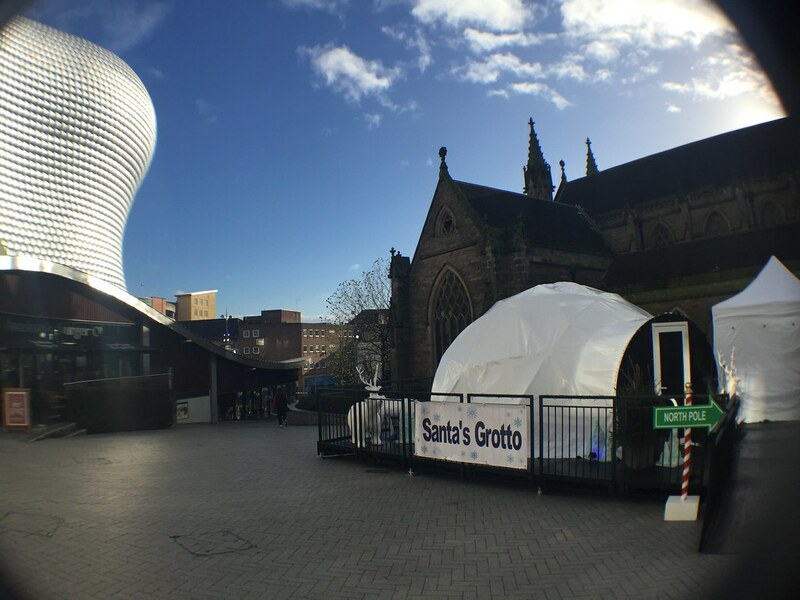 And two newly designed 6 metre Igloo Arc domes were installed at the Bullring and Brent Cross shopping centres. The digital grottos took children and their families on a magical journey into Santa's workshop, combining immersive CGI 360º media with live theatre and interaction.